Stuttgart. Today’s start of ticket pre-sales marks the beginning of the countdown for the 2019 Porsche Tennis Grand Prix. 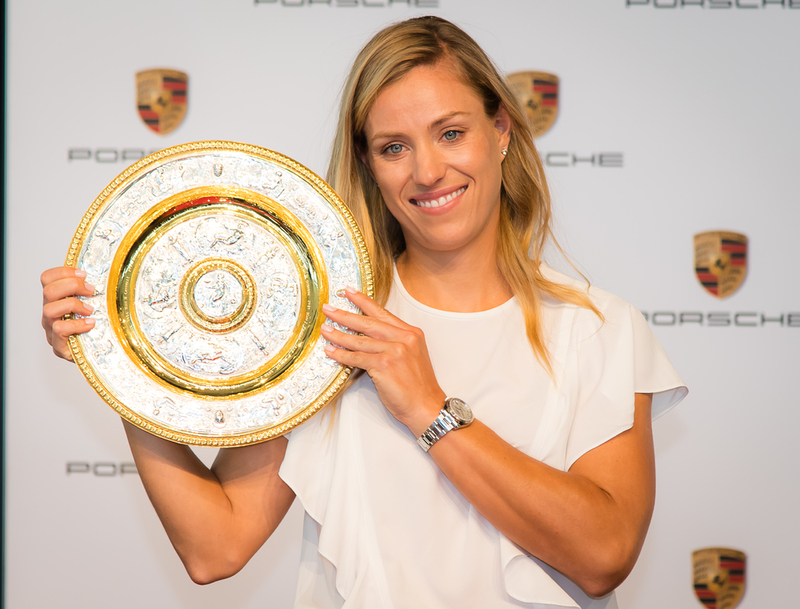 The 42nd edition of the long-established Stuttgart tournament will be staged in the Porsche Arena from 20 to 28 April and it is expected to once again include the world’s top tennis players, including the Wimbledon champion Angelique Kerber. Those securing the tickets of their choice before the early-bird offer ends on 15 October can look forward to a 10 per cent discount. Everybody purchasing main draw tickets will also be given free admission to the Porsche Museum, where one can experience Fascination Porsche in the form of legendary sports and racing cars at first hand – until 6 January 2019 also as a part of the spectacular “70 Years of Porsche Sports Cars” special exhibition. Ticket prices for the 2019 Porsche Tennis Grand Prix start at 30 euro (main draw). The exciting qualifying matches on the opening weekend can be watched for as little as ten euro. Tickets for the Porsche Tennis Grand Prix are available from Easy Ticket Service by telephoning + 49 711 255 55 55 or in the Internet at www.easyticket.de.